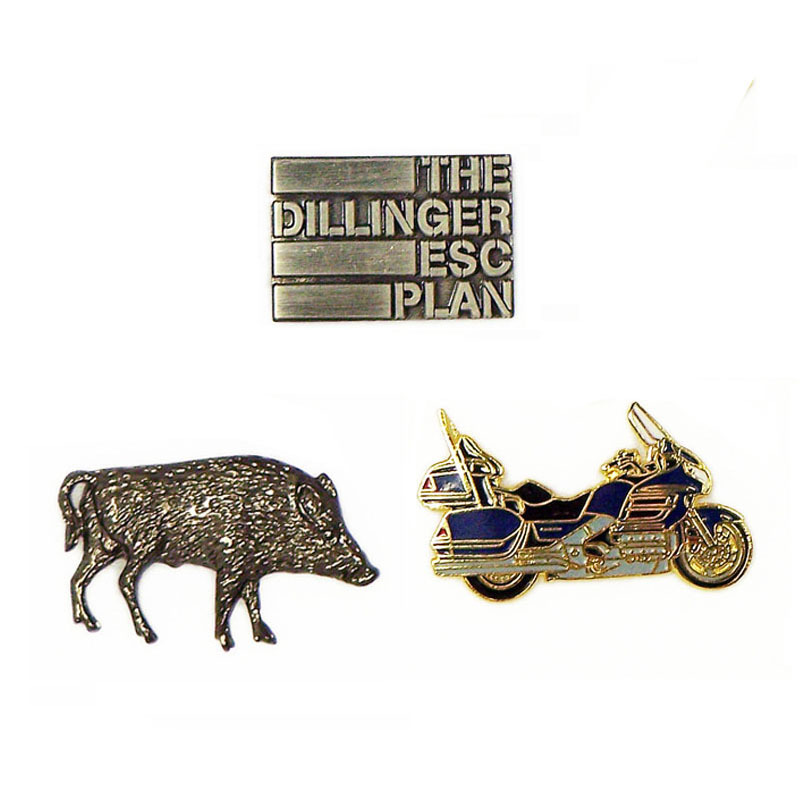 Metal Badges - Forever fashionable. We are a large jewelery manufacturer with more than 10 years of service, we are committed to providing customers with the most cost-effective fashion jewelry. 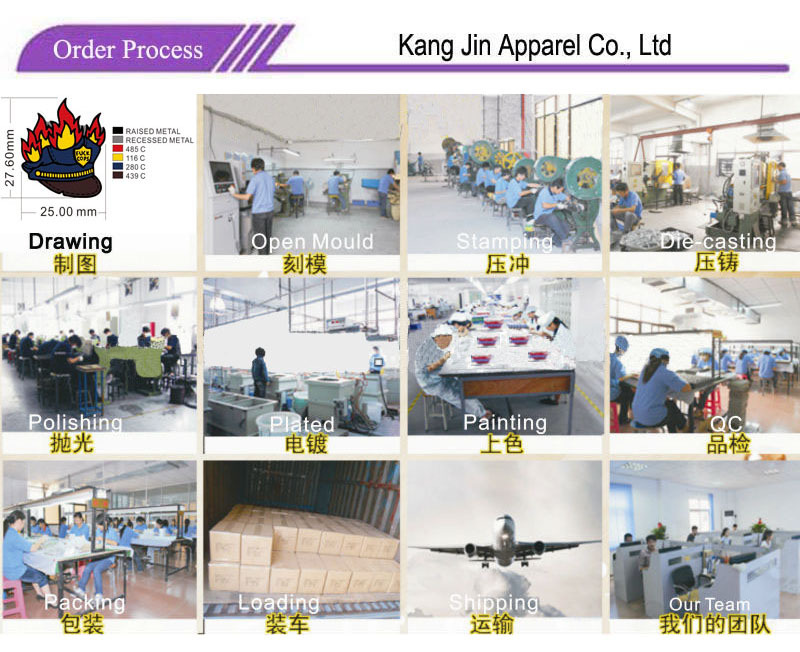 In addition to high-quality product materials, each sold products will be carefully selected, fine packaging. 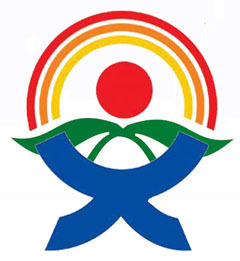 With the best product status to each customer. 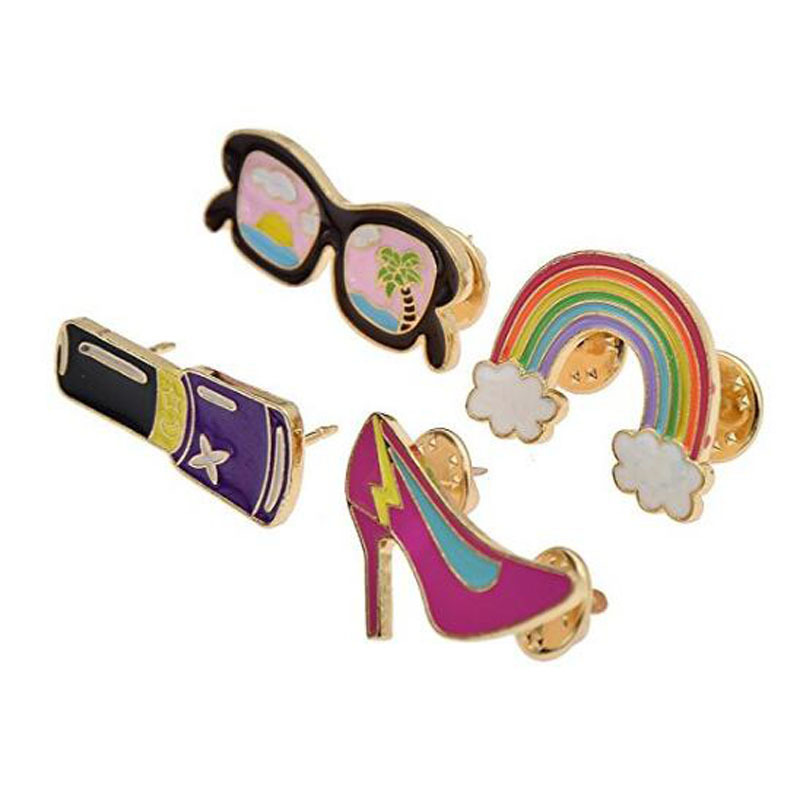 Colorful Cute Cartoon Brooches Pin set, Girl's Cute Enamel lapel Pin Set for Bags Jacket,Perfect gift for Anniversary Day, Valentines Day, Mother's Day and Birthday to your girlfriend, wife and mom.. Good luck to her and yourlove in summer. 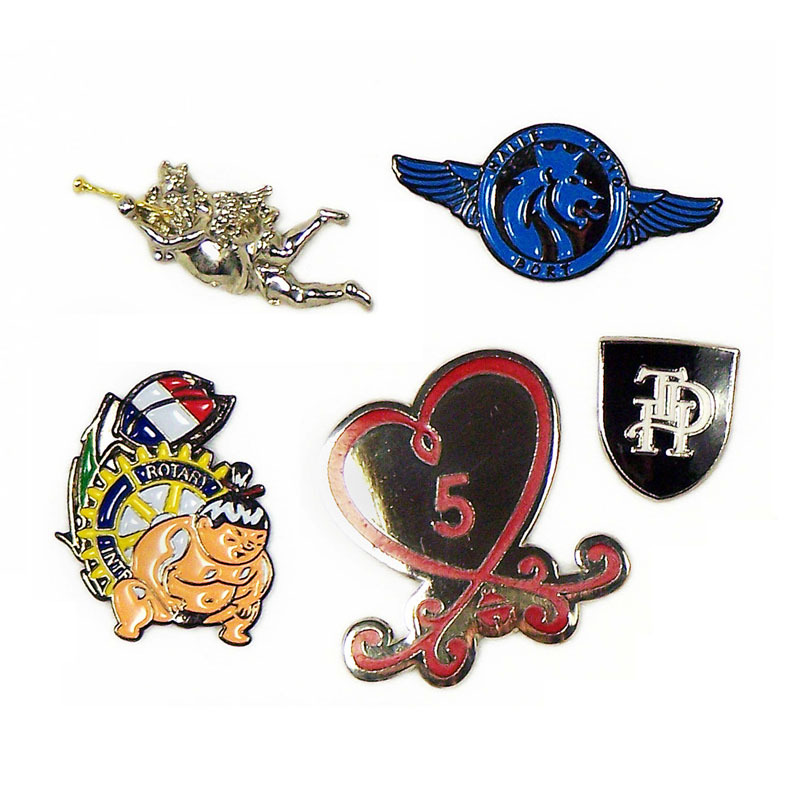 Fashion Metal Badges Plating: nickel, anti-nickel, black nickel, brass, anti-brass, copper, anti-copper, gold, anti-gold, silver, anti-silver, chrome, dyed black, pearl gold, pear nickel or double plating etc. 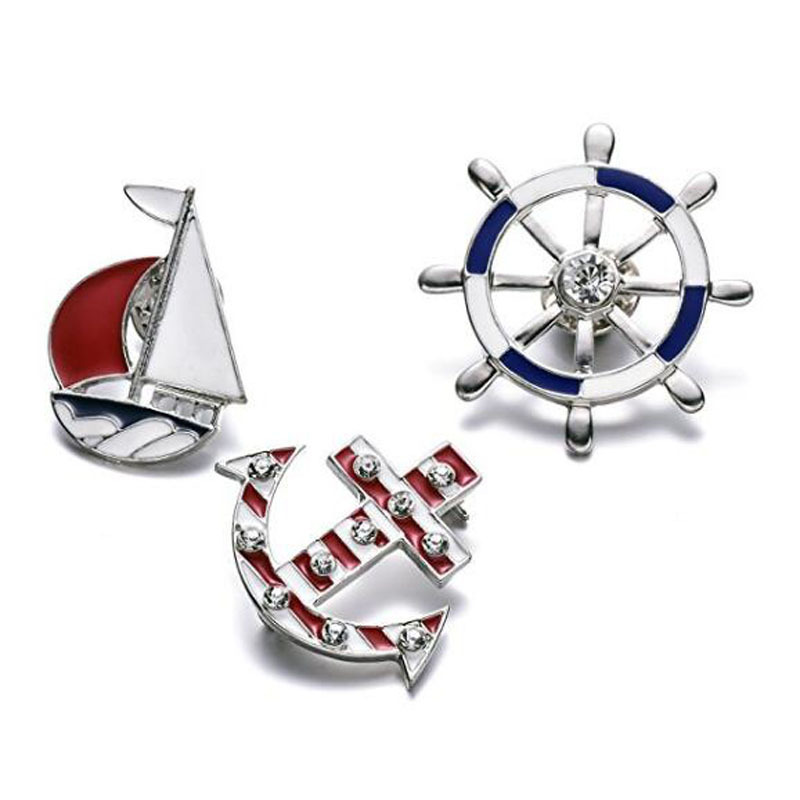 Q:I am a novice foreign trade, how to finish an order of Emblem Metal Badge? Q: How about your payment for Emblem Metal Badge? 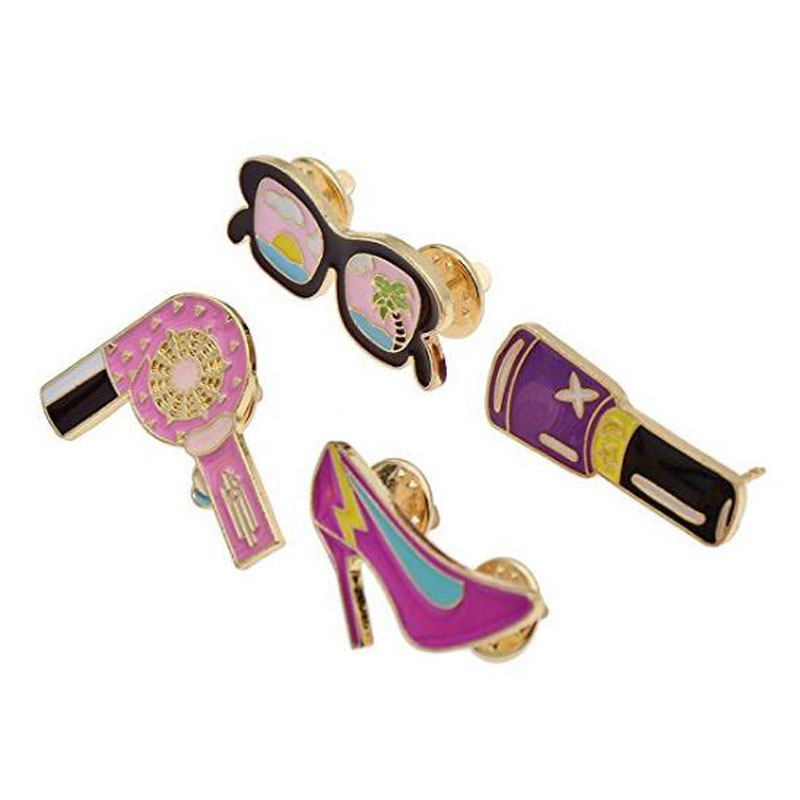 Q: What is your quality standard of Fashion Metal Badges?